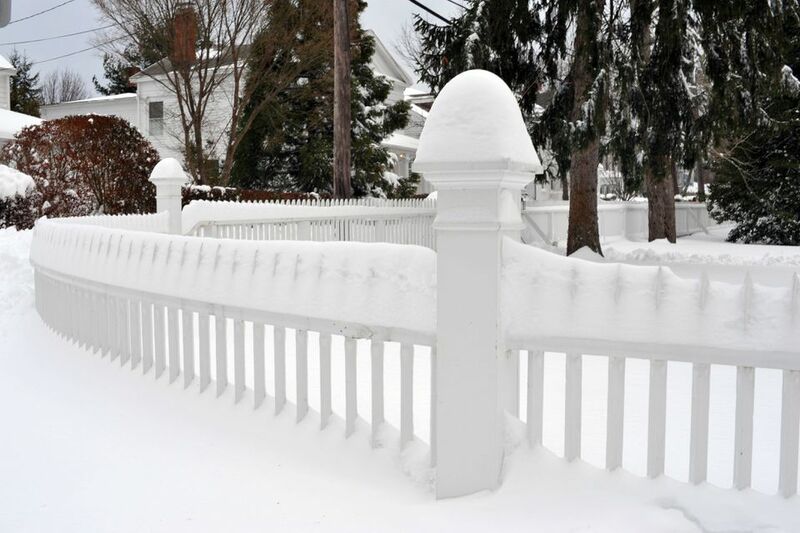 The winter months in the Northeast can be brutal, oftentimes blanketing entire areas of coastal regions like Long Island under mountains of snow and canceling or delaying schools for students. If you find yourself in the middle of a snowstorm, though, you might not know whether or not your child's classes are canceled for the day. Fortunately, during a hurricane or other inclement weather conditions, or during holidays, you can find out whether or not there are school closings in Nassau and Suffolk through a number of local sources, including television and radio stations. Visit the Nassau County School Districts website or the Suffolk County School Districts website to check for individual school closures. On some occasions, a few schools will remain open because road access or storm conditions are not as severe near them. While you're listening to the latest breaking stories on local television stations like News 12, you can also check out the marquee on the bottom of the screen, which typically broadcasts a scrolling list of schools' closings and delays during bad weather. WALK Radio also has a website that publishes up-to-date school operation statuses for much of the region, including parts of Brooklyn and Queens. You should also check out the individual school district websites, too, though these don't always stay current—still, most school websites offer individual closure information on their sites. Travelers in the area can also use these tools to plan their trip to Long Island. When schools are closed because of blizzard conditions, you can almost guarantee that roads in the region are inaccessible, icy, or extremely dangerous to travel on. National holidays will affect business operations as well, so if you're planning to visit a Long Island company, you should check their official website or Twitter feed before making the trek. Inclement weather can ruin a beach day and cause delays in traffic, even if schools remain open. If you hear about delays on the radio, chances are they'll explain the traffic conditions on major highways, parkways, and thoroughfares. In the case of dangerous storms, power outages, and the like, you should always make sure to use proper precautions to avoid putting yourself or others in danger. The Long Island Rail Road rarely closes down, so if the roads are icy, you might consider taking the train instead of driving, if possible.